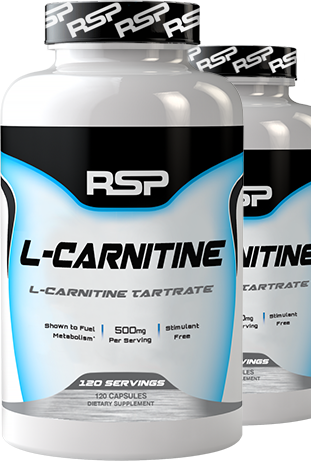 For a limited time, buy 1 L-Carnitine, 60 Capsules & get 1 50% OFF! For a limited time, buy 1 L-Carnitine, 120 Capsules & get 1 50% OFF! Great product if it is combined with a good diet and good exercise. I’ve been using this product for a while and it truly helps me to maintain my weight. I've recently started taking this, so I can't give it a solid ten. I haven't had any side effects. It's helped with energy when I want to hit the gym hard. Looking forward to giving it a 10. The Pounds seem to come off, no jitters and controls my appetite. Works well. This stuff is fantastic. It seriously keeps me from gaining back fat during dirty bulks and it makes cutting very easy. You can't be the price for what you get. Best L-Carnitine on this site no doubt! Good product for losing weight. Ordering for a second time. Like it. It works. I HIGHLY recommend this product. This product in combination with a CLA is a potent weight loss combo! exellente producto muy bunos resultados gracias!! Happy with the results. Been part of my supplement regimen for years now. 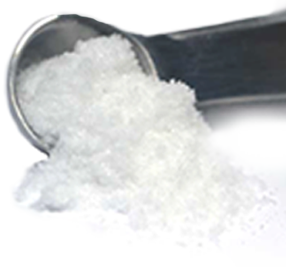 Gelatin, Plant Cellulose, Silicon Dioxide, and Magnesium Stearate. 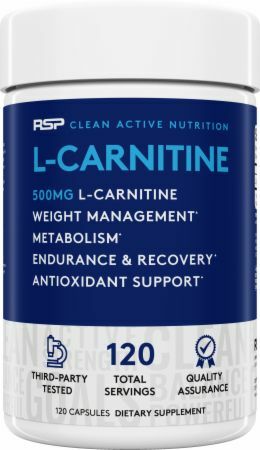 Directions For L-Carnitine: Take one capsule 2-4 times daily with or without meals. For best results, use in conjunction with a reduced calorie diet and exercise program. Warnings: If you have any health conditions, are pregnant, breast feeding or taking medication, ask a physician before use. Keep out of reach of small children.